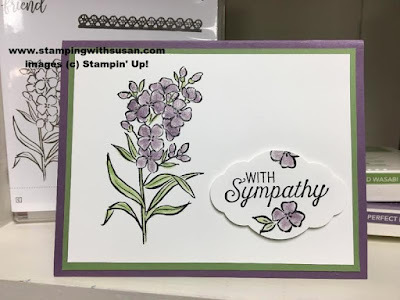 I truly dislike starting the year off with having to make a sympathy card. Unfortunately that is what I had to do. 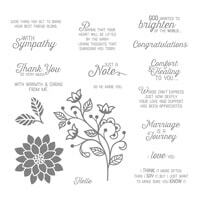 A friend of mine lost her mother in law on New Year's Eve. 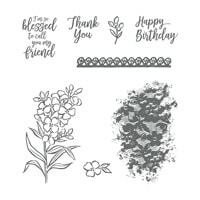 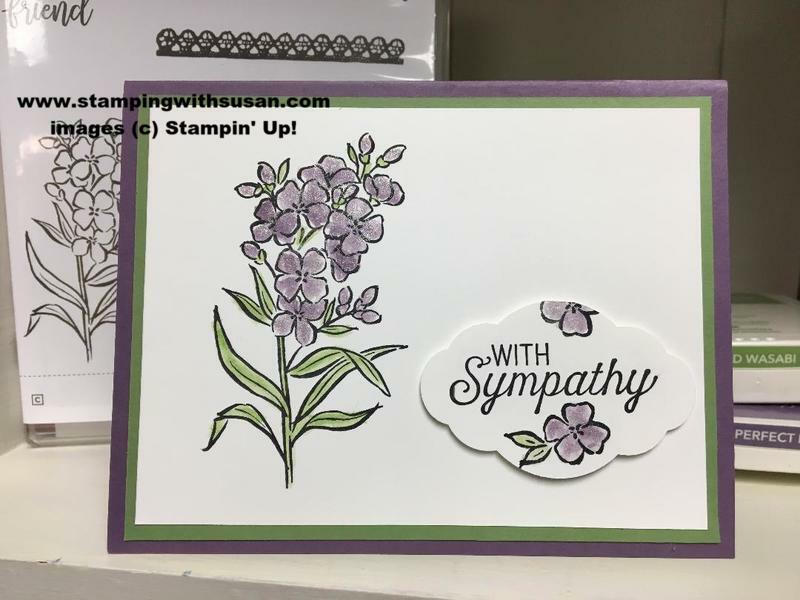 I thought the sprig of flowers in the set Southern Serenade were just the right thing to make a sympathy card.